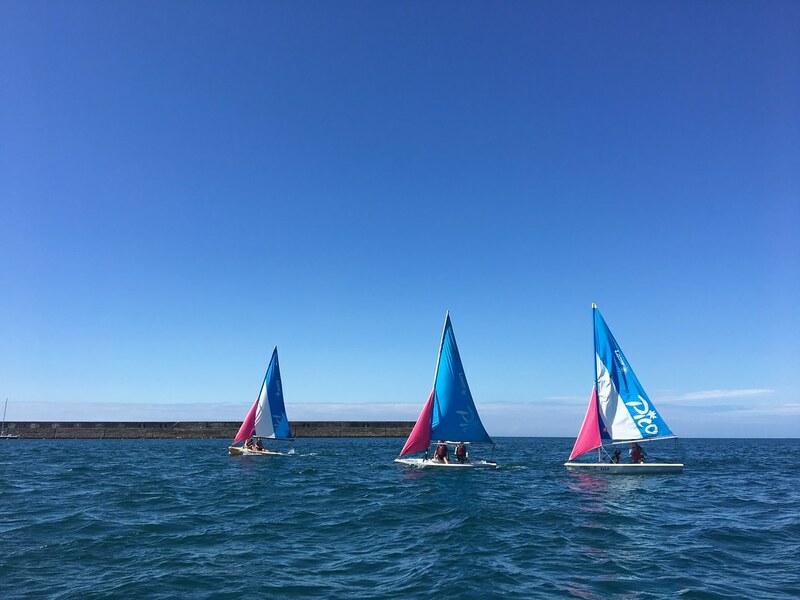 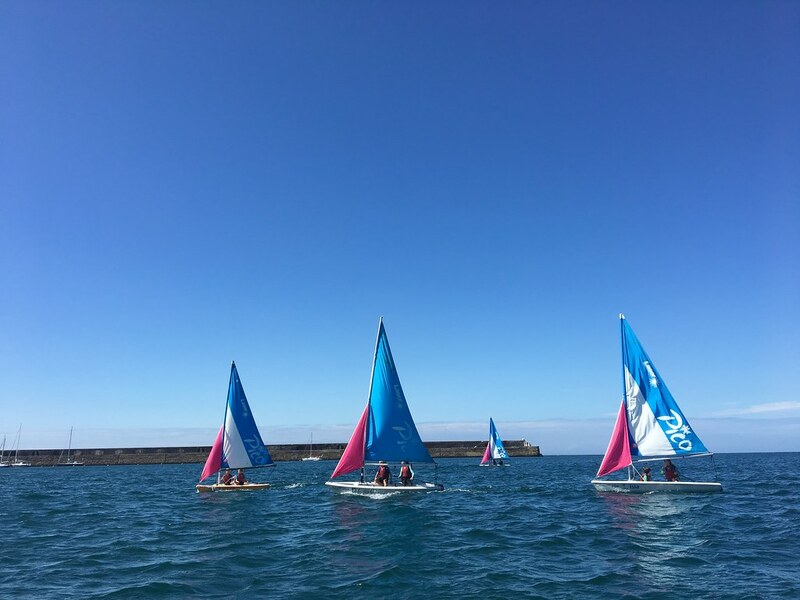 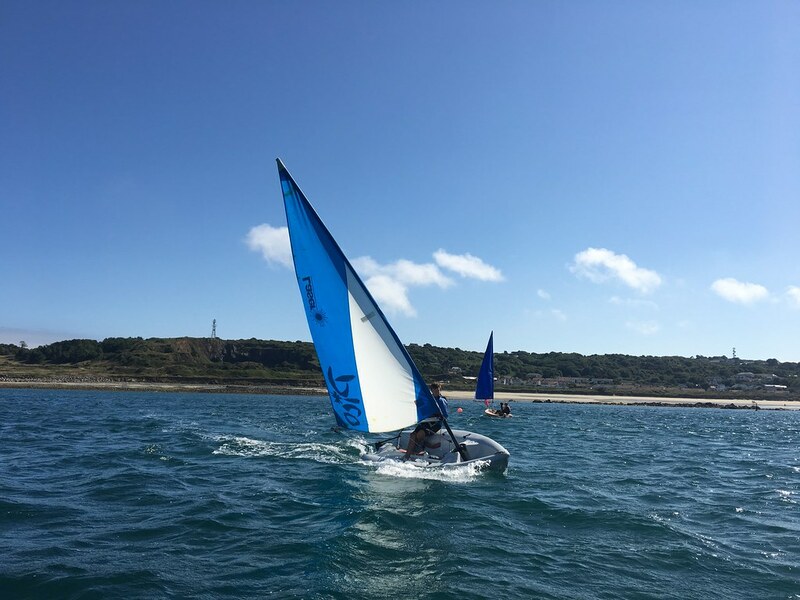 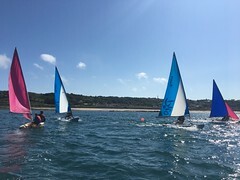 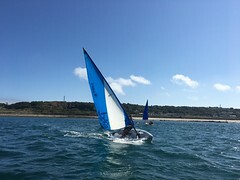 2018 has been another busy season for the Alderney Sailing Club RYA Training Centre. 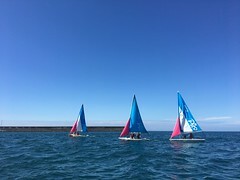 We had 16 sailors on the Stage 1 course who survived a windy week and did extremely well, several had also completed part of Stage 2 by the end of the week. 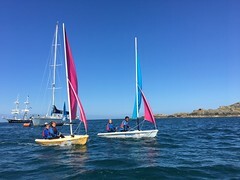 Our local instructors ( Alex Finding and Max Hein) and Assistant Instructors ( Molly Mantle, Danni Woodnutt and Callum Burgess) worked extremely hard to support our visiting Senior Instructor Tony Brown who joined us from Cornwall and promptly lost his voice, we discovered that actions speak louder than words on the water! 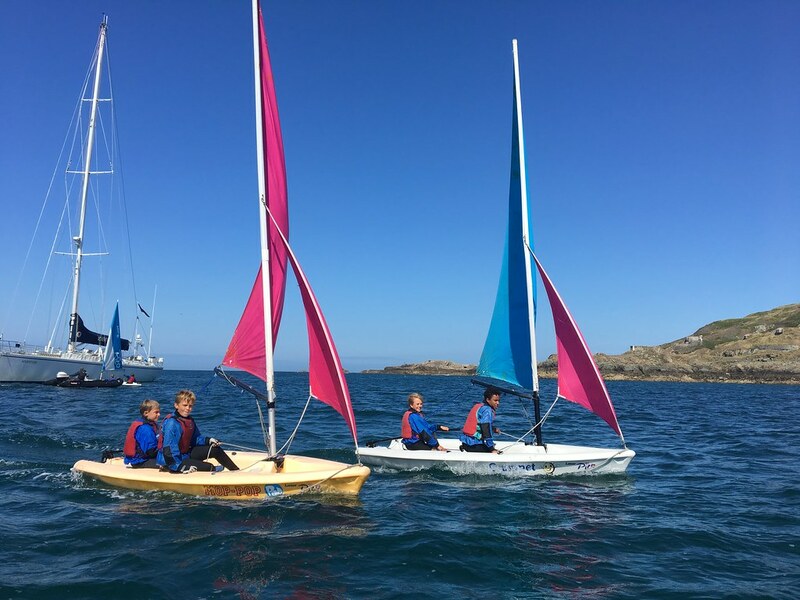 The week after Alderney Week saw 6 Stage 2 and 10 Stage 3 certificates being earned. We were joined for the latter two weeks by Joe Purches all the way from Wales. 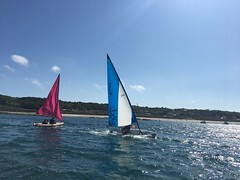 Once he had recovered from the conditions that our instructors take as normal in the harbour Joe was captivated by Alderney and has threatened to return again next year. 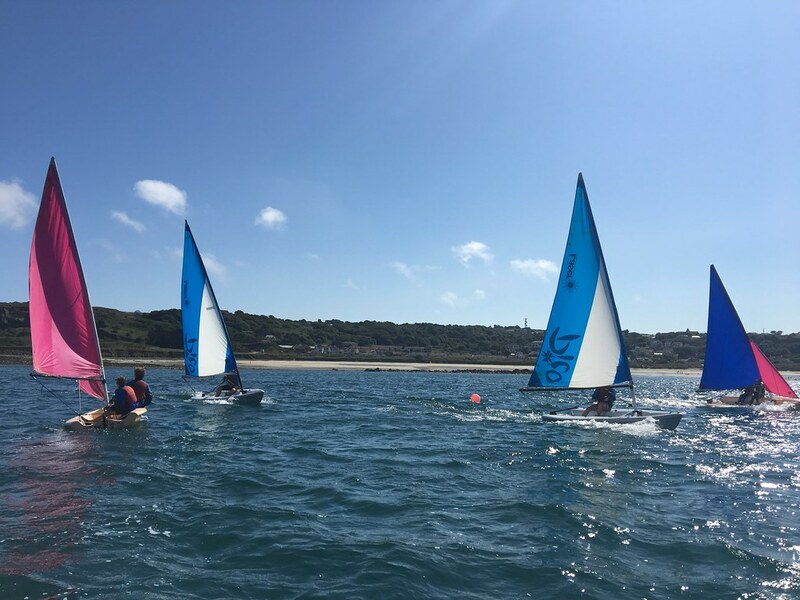 During the last week 6 Stage 3 and 6 Stage 4 certificates were gained, some super sailing and excellent instructing. 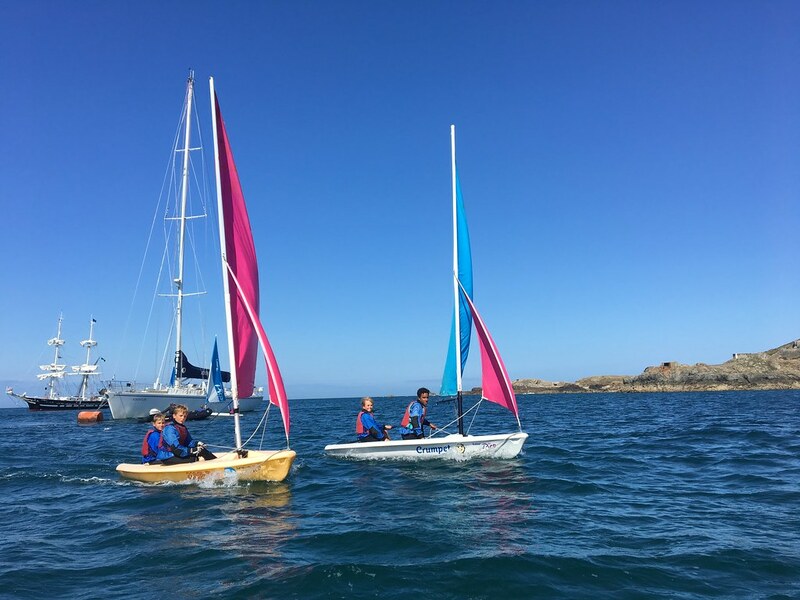 Both our visiting Senior Instructors commented on the high calibre of our instructing team, this is great news for our future growth. 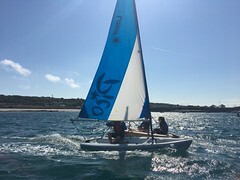 Well done and thank you to all the team. 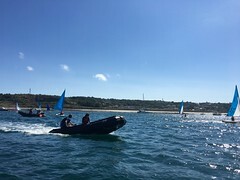 The Family Scramble was a great success, many thanks to Adrian Hill for a fun filled morning. 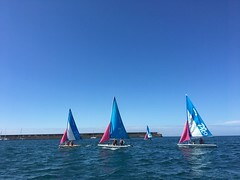 The Horton family from St Catherines Sailing Club Jersey won overall and plan to come back for more next year. 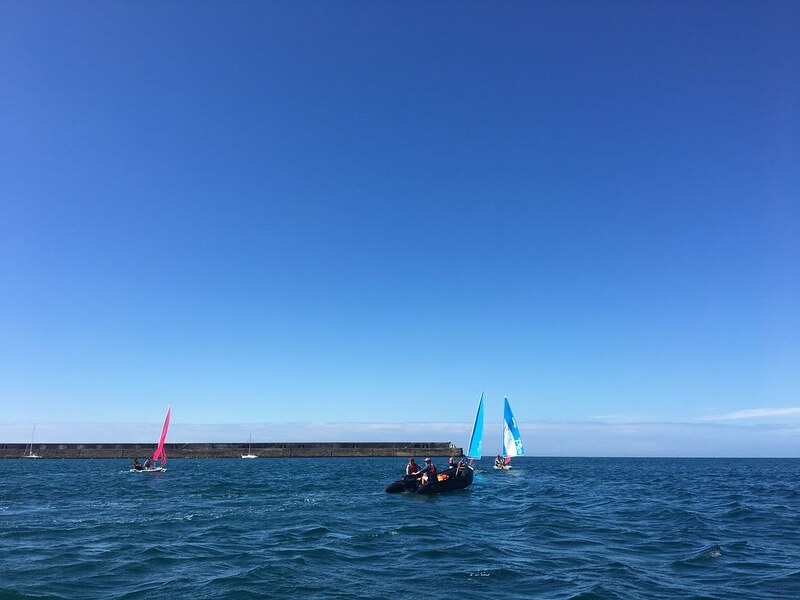 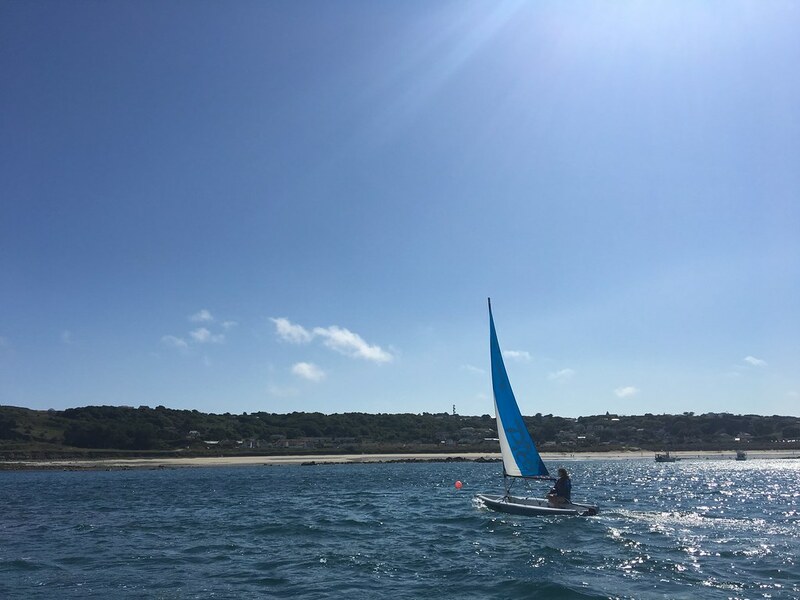 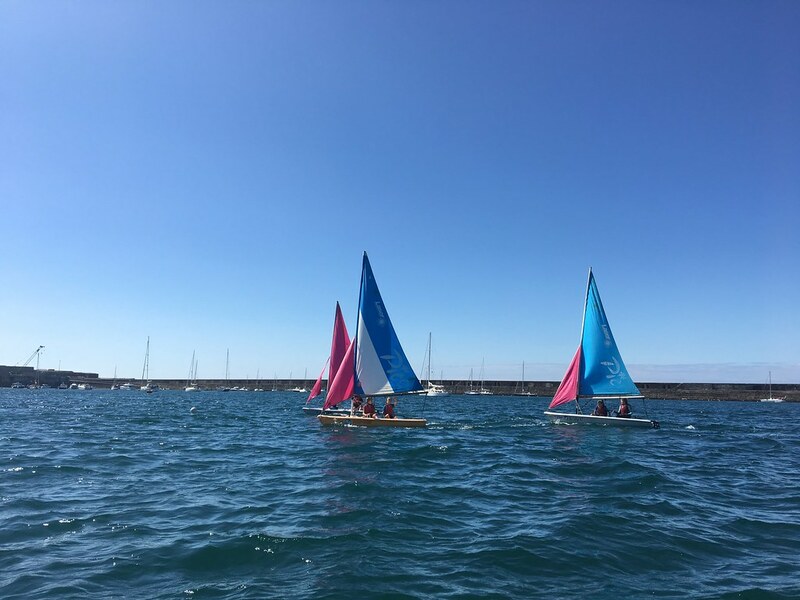 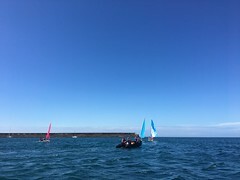 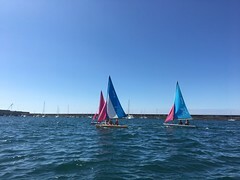 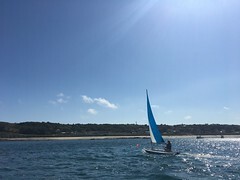 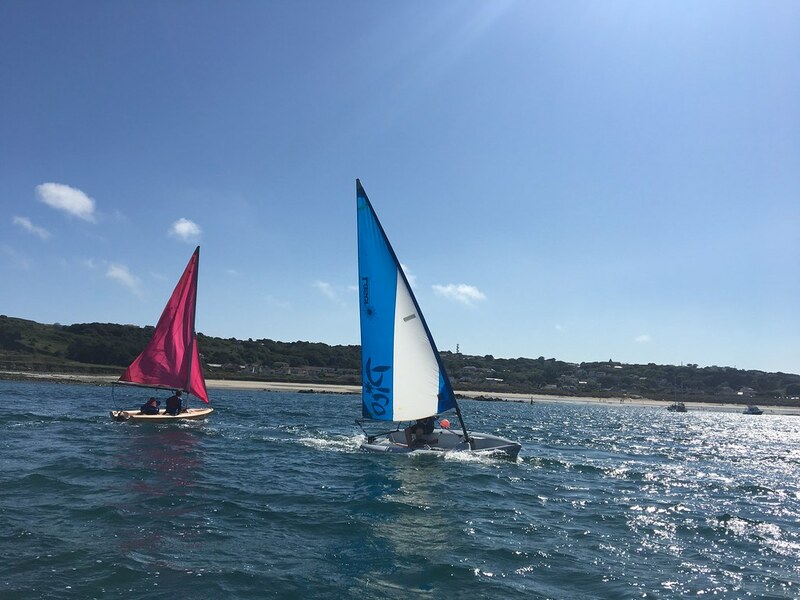 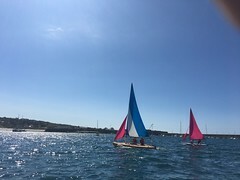 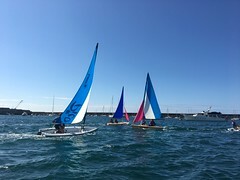 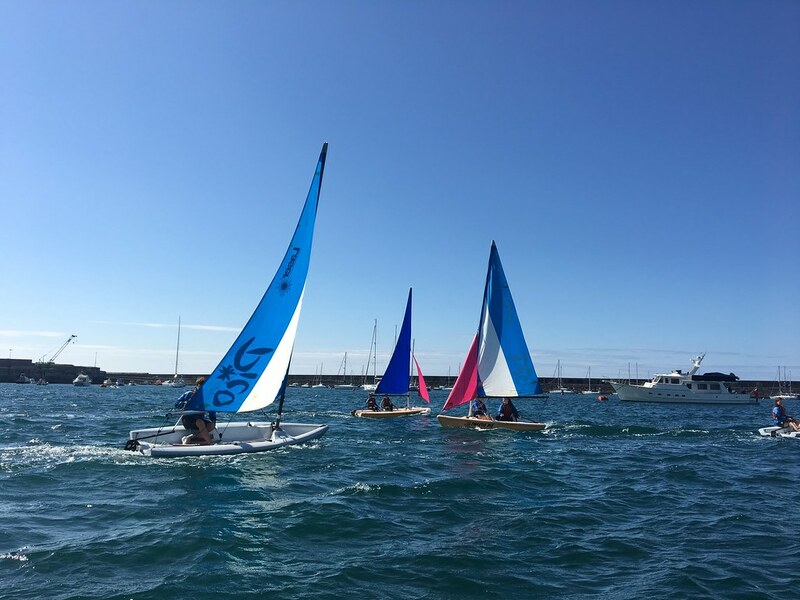 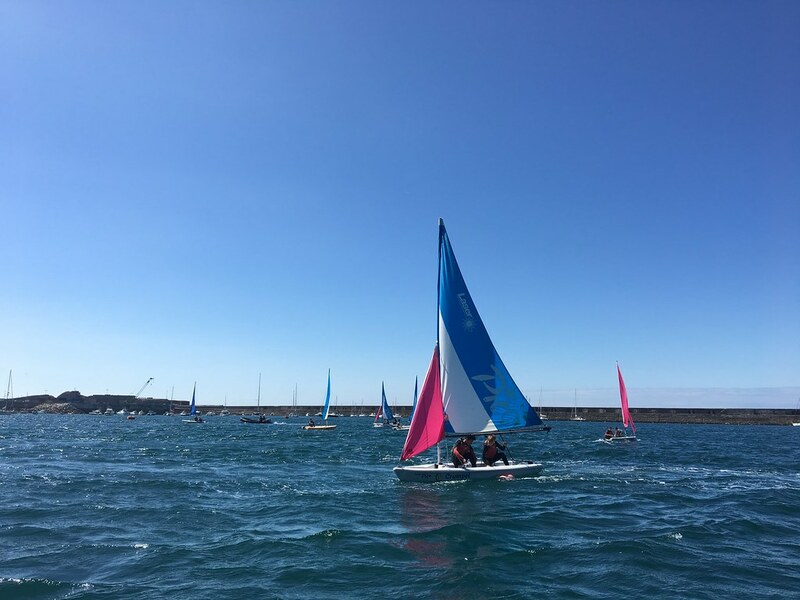 Alex, Danni and Callum were invited to take part in the Trophee des Iles, an annual regatta hard fought between St Malo, Jersey and Guernsey. 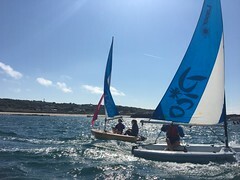 This was an excellent opportunity for some Laser racing in preparation for future island games. 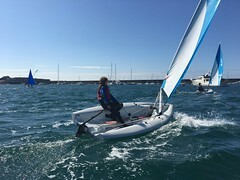 Alex won one of his four races impressing the hosts. 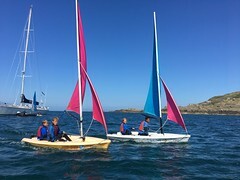 All three had a great weekend including slide shows, surfing and dinners, classic yachtie generosity from their hosts. 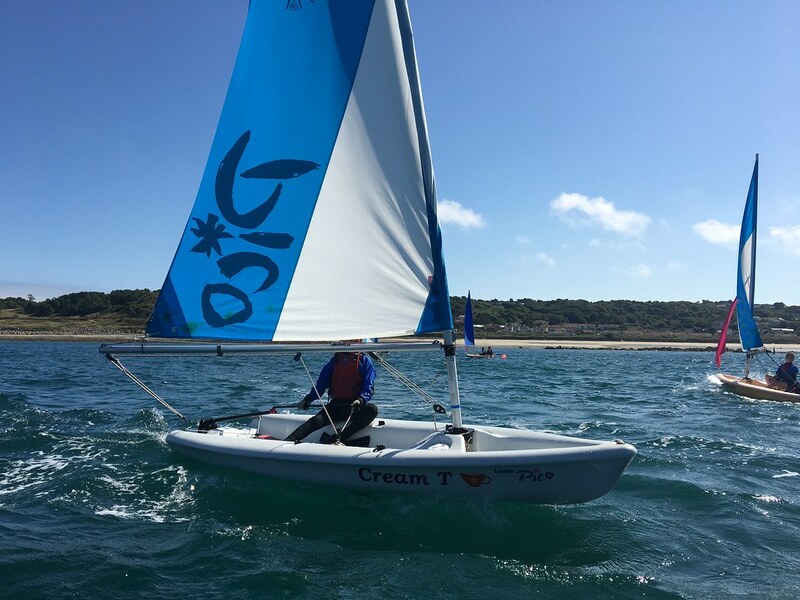 A huge thank you to Darren Machon for tirelessly working to keep our fleet useable. 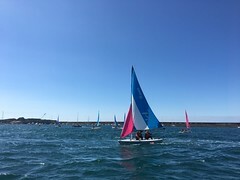 The refit of the Magnos has been great, spinnakers have been flown for the first time for many years and the Laser fleet have been used for Island Games Squad Training. 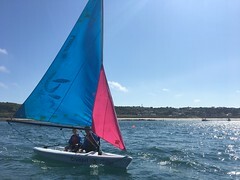 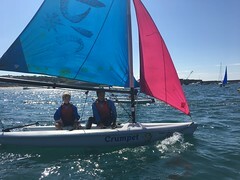 The newly founded Alderney Sports Foundation have funded a much needed third safety boat which has revolutionised the way we can teach the courses. 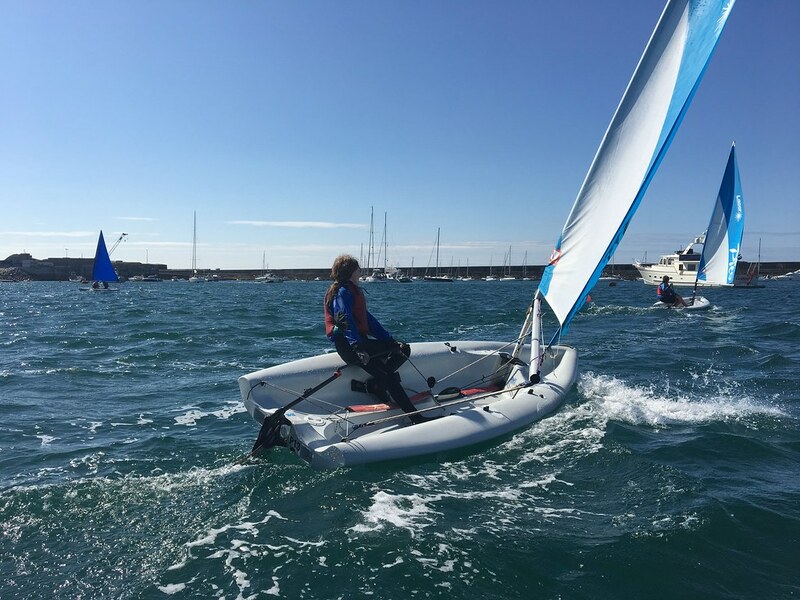 They have also funded first aid training for our Assistant Instructors and bursaries for local sailors. 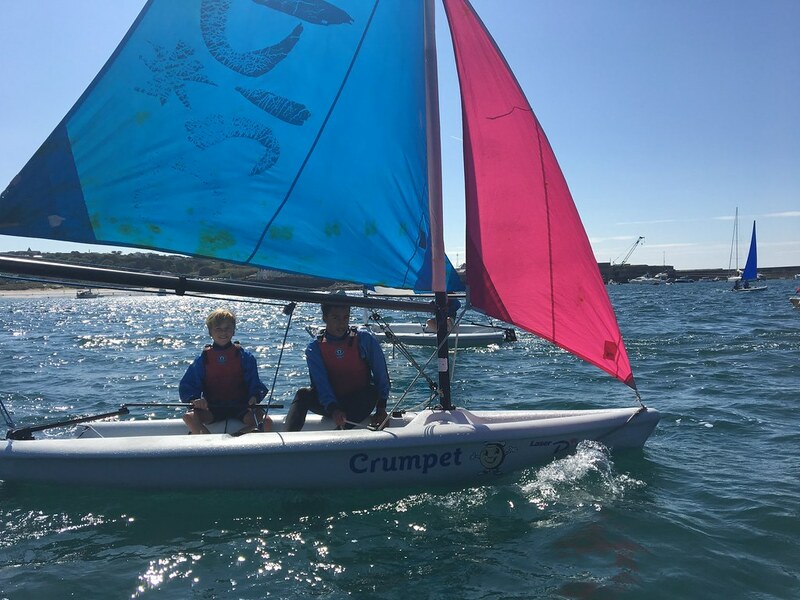 This is very generous and much needed funding which will enable us to move forward with our training centre and ensure continuity of training for the future. 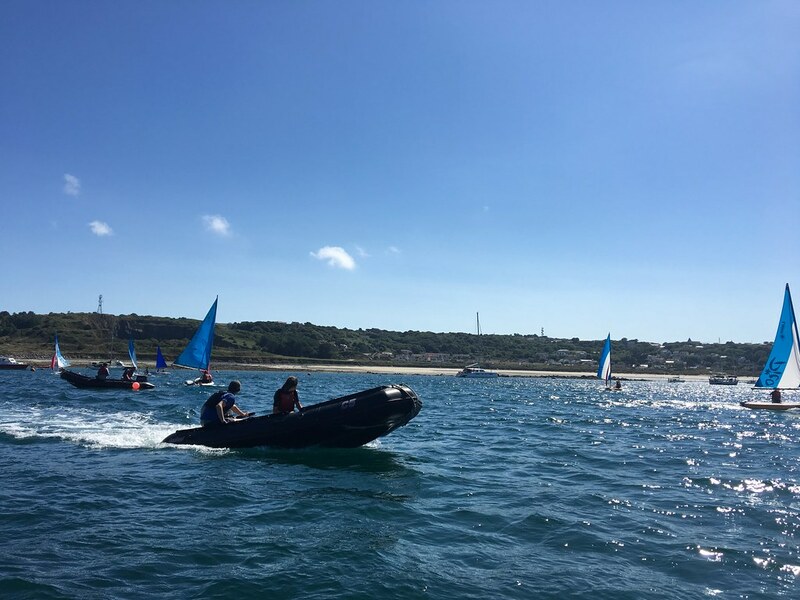 6 students have been successfully assessed for their VHF SRC Radio licences this season.